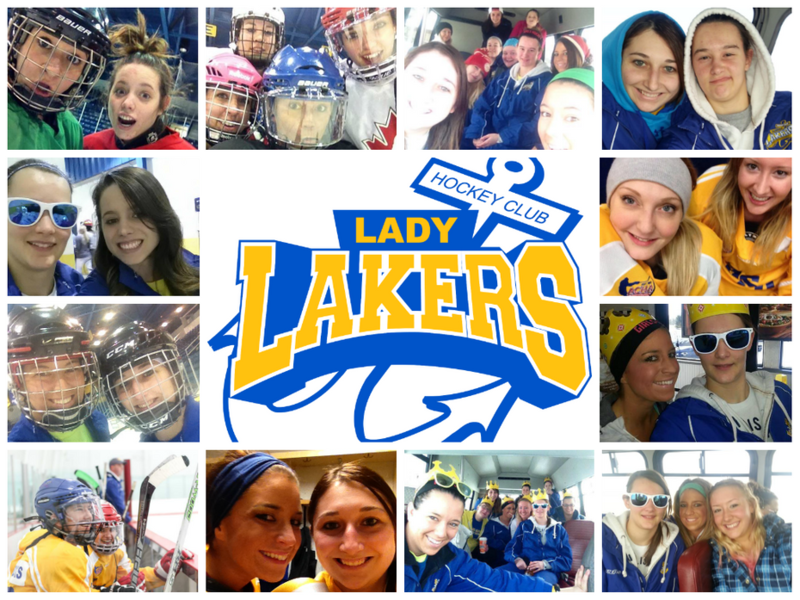 LSSU Women's Hockey - Join Us!! Want to be a Lady Laker? student at Lake Superior State and LOVE hockey!!! We like having fun while making new friends and memories! If interested please contact Vanessa or Shannon via the contact page.